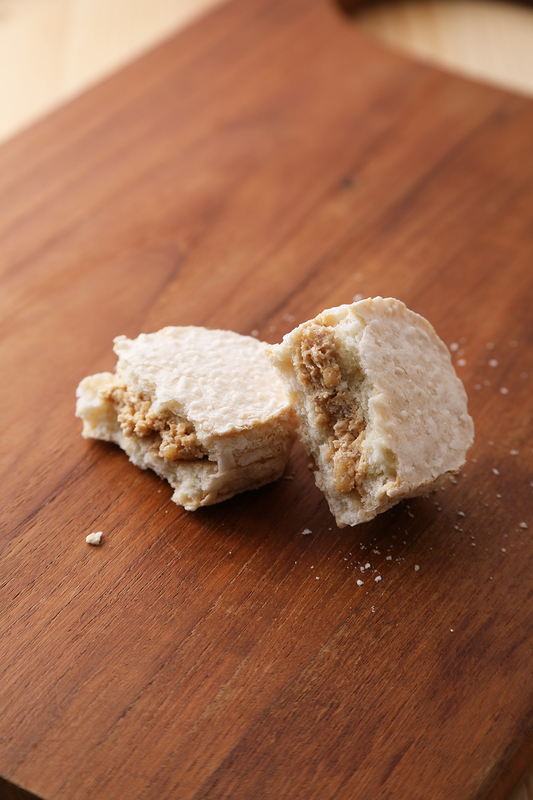 Our Maple Butter Cookies are a hark back to a simpler, happier time. 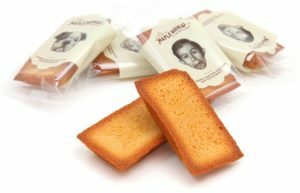 These wonderfully delicious cookies are our best-seller with over 6 million pieces sold each year. 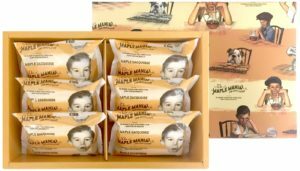 Experience the old-school simplicity and joys of childhood with our fine blend of maple sugar, butter and chocolate filling. 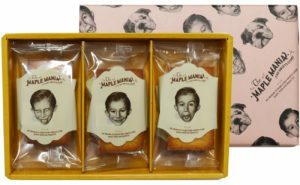 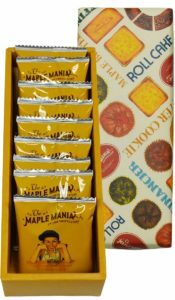 The Maple Butter Cookies make an excellent gift as it is not excessively sweet while retaining its outstanding taste that kids and adults alike will enjoy. 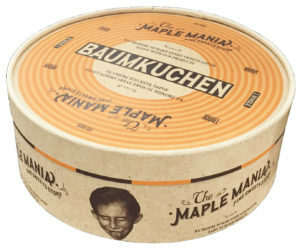 Originally from Germany, the Baumkuchen, ‘tree cake’ in German, is a whole multilayered cake that resembles a ring, meant to symbolize longevity & unity when gifting. 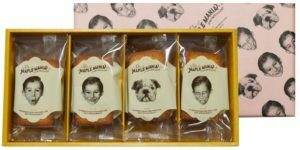 If you are looking for a special gift to give this year, then look no further than our Maple Baumkuchen – a gift that keeps on giving, both symbolically and gastronomically. 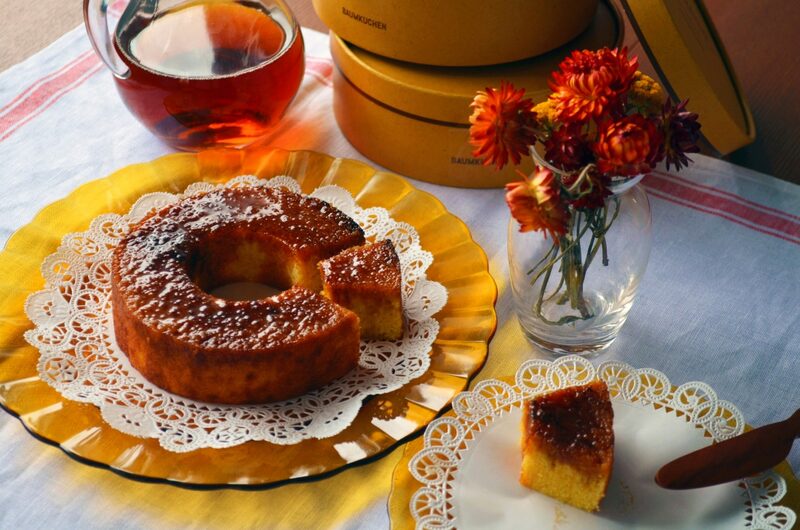 Made with a loving combination of maple syrup with a caramelized top, the Maple Baumkuchen is a special delight that is to be enjoyed with family and loved ones. 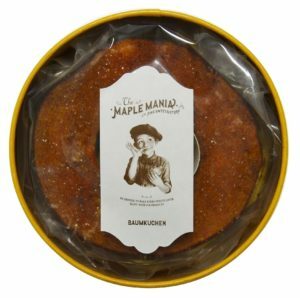 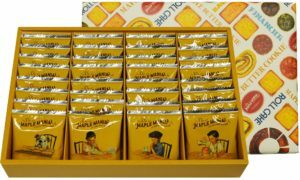 ‘Ring’ in the good times, familial love and camaraderie with our Maple Baumkuchen! 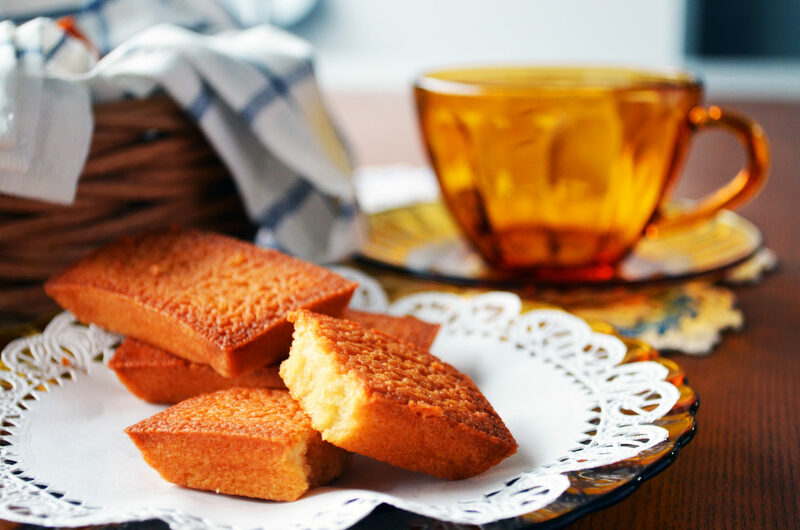 Inspired by delicate French dessert fare, our Maple Financier is one of the most wonderful ways to create a meaningful, lasting gift for someone you love. 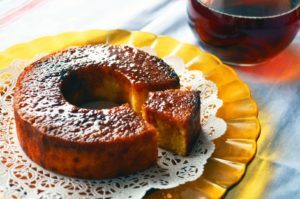 Made with maple syrup all the way from Quebec, Canada, the Maple Financier is light and airy on the inside with a fine crisp finish on top, creating a fluffy-crunchy texture that brings forth its robust piquancy. 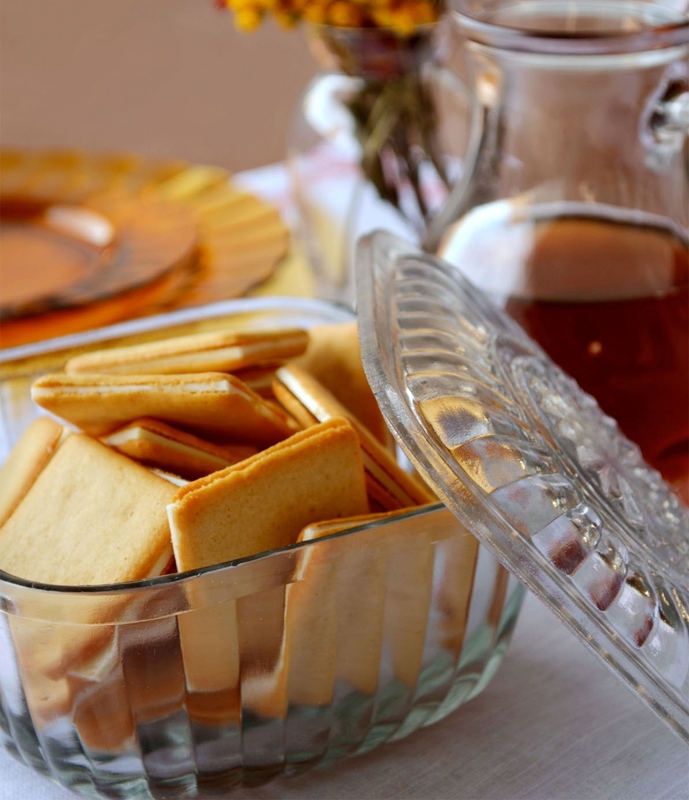 This is a must-try for anyone who is looking to find a delectable treat that their loved ones can enjoy together. 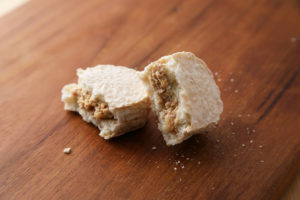 The Daquoise is a dessert cake that is usually made with a fine combination of nut and a selected range of materials. 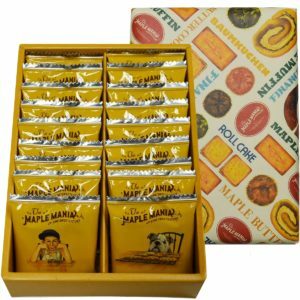 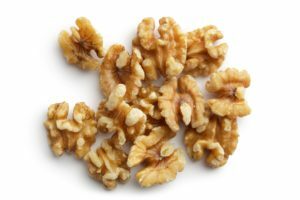 At The Maple Mania we created our Maple Walnut Daquioise with a rich blend of walnut and maple syrup, making a rather exceptional gift for those who are looking for a sweet treat to enjoy or to bring out at major celebrations.